Mascot Food a colour is the brand name in the market for manufacturing the Caramel Food Colour. Caramel Colours are among the most hugely utilized food ingredients, which work as an emulsifying agent as well as a colorant. Caramel colours are a standout amongst the most flexible and stable decision in a large number of the present nourishment items. Our times of involvement in this industry have made us the skilled to direct our customers in choosing the right caramel nourishment shading for their formulation. The offered Caramel Colours are one of the most versatile and stable food colours. The exclusive properties of this colour make it a most demanded choice in many food industries for manufacturing the various food products. 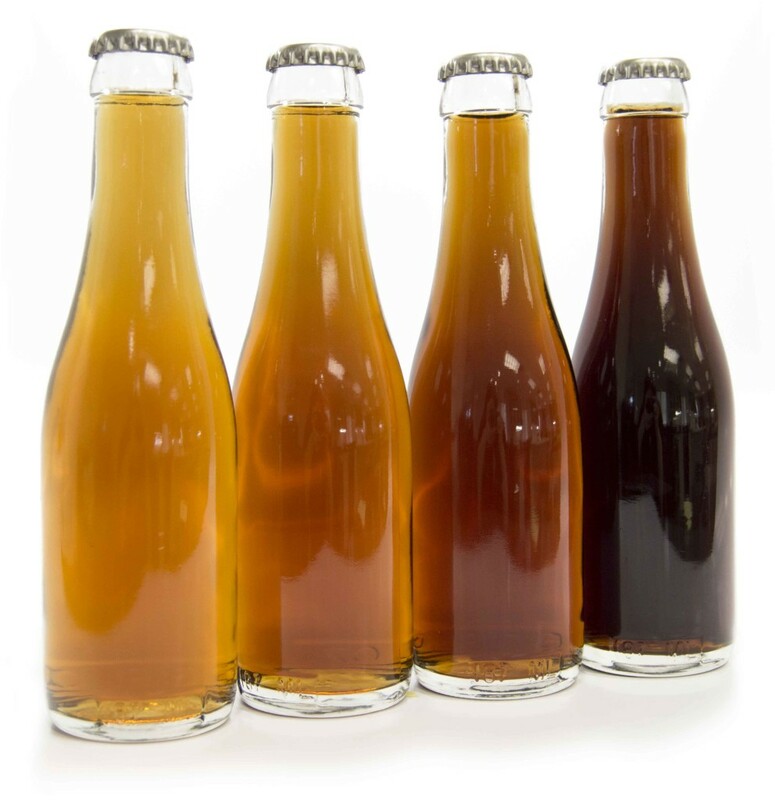 Having years of experience in the domain we are capable to direct our customers in selecting the perfect choice of caramel food colour for their formulation. 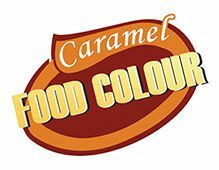 Mascot’s Caramel Food Colour is the well-known as the easy and most convenient way to add a rich, caramel colour to foods. The offered food colours has the properties such Clear Packaging designed for easy and efficient use, with a convenient pourspout cap Easy-to-read, full bilingual labels Tamper evident foil-lined inner seal versatility and variety – in sizes and flavors. Caramel colouring has been a “go-to” fixing in numerous nations for a considerable length of time. It can improve normally happening colours, rectify characteristic varieties in shading, and supplant shading that is lost to light corruption amid sustenance handling and capacity. Caramel colours can create yellow, ruddy, light darker, dull darker and dark tints. The expansion of caramel colours enables purchasers to appreciate an anticipated appearance of bundled sustenance’s and refreshments. It decreases cluster to-clump colour variety coming about because of nourishment preparing. This causes shoppers to outwardly encounter consistency in their most loved items. So, caramel colour is a group pleaser. More than 30 classifications of nourishments and refreshments now contain caramel colour—and without it, different things in the accompanying classifications may be significantly less appealing at first sight. Further the below mentioned are the foods where the Caramel Food Colour is used for the colour and taste.